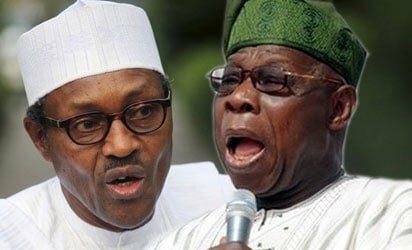 Ex-President Olusegun Obasanjo has reacted to a statement by President Buhari who said he will probe the $16 billion spent on power during the 16-year PDP rule. According to President Buhari who spoke at the APC presidential rally in Bayelsa state on Tuesday, February 12th, there will be a probe on all the past governments involved in the $16 billion power project. “While it is doubtful that a President with a proper understanding of the issue would utter such, it should be pointed out that records from the National Assembly had exculpated President Obasanjo of any wrong-doing concerning the power sector and has proved the allegations as false. “”We recommend that the President and his co-travelers should read Chapters 41, 42, 43 and 47 of My Watch for Chief Obasanjo’s insights and perspectives on the power sector and indeed what transpired when the allegation of $16 billion on power projects was previously made.